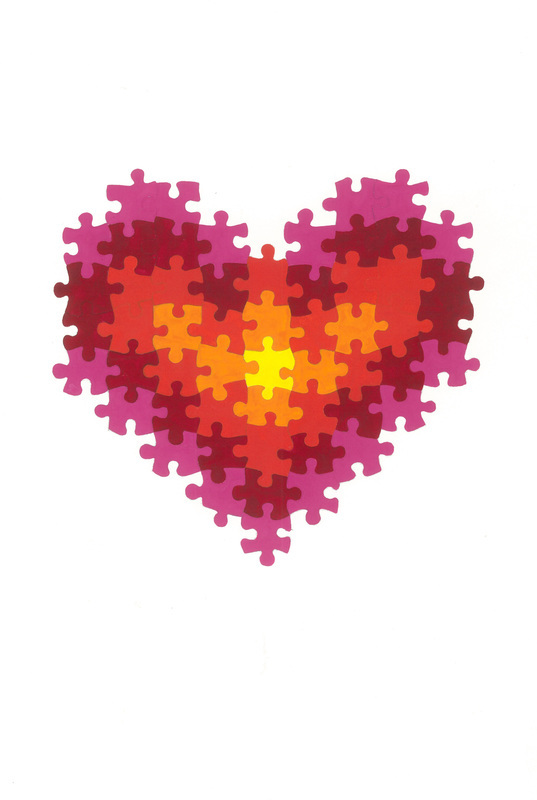 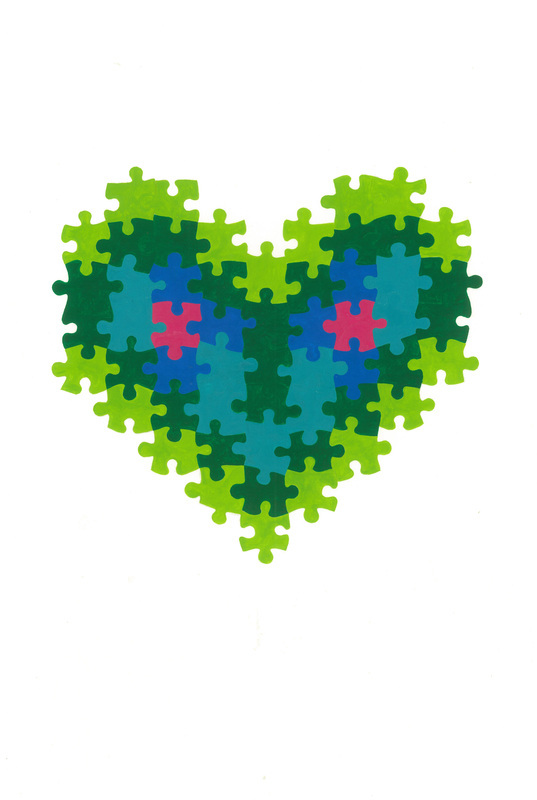 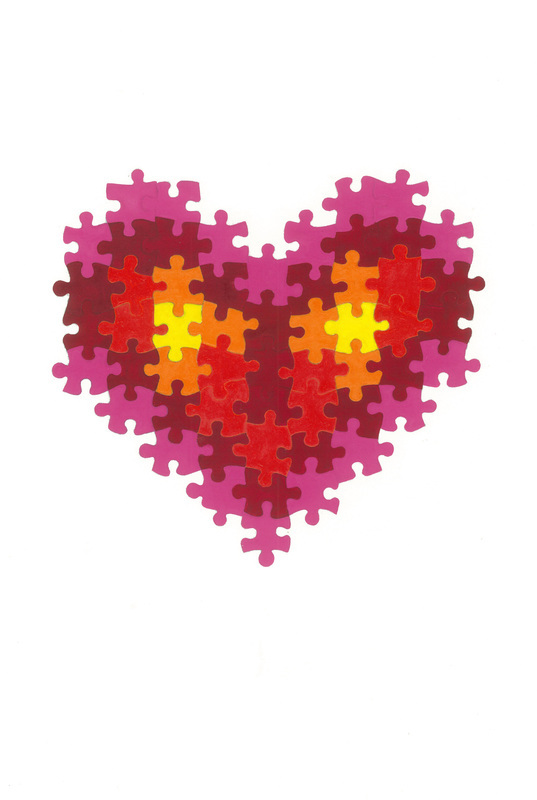 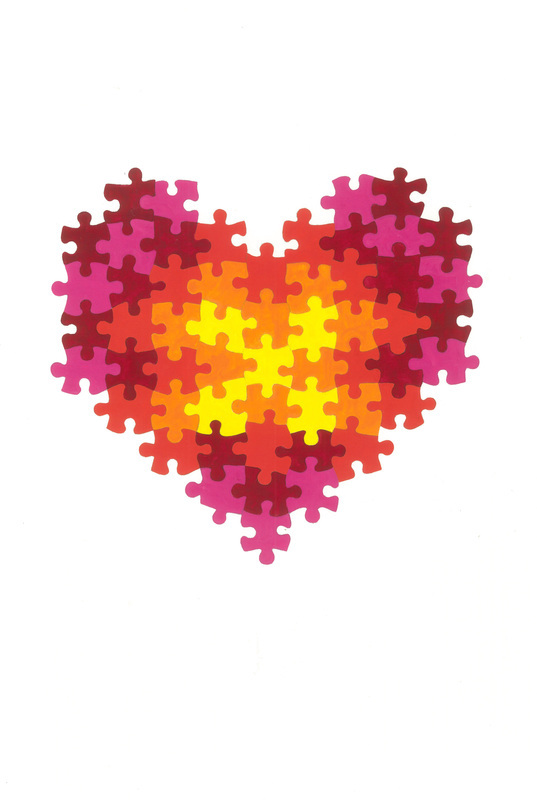 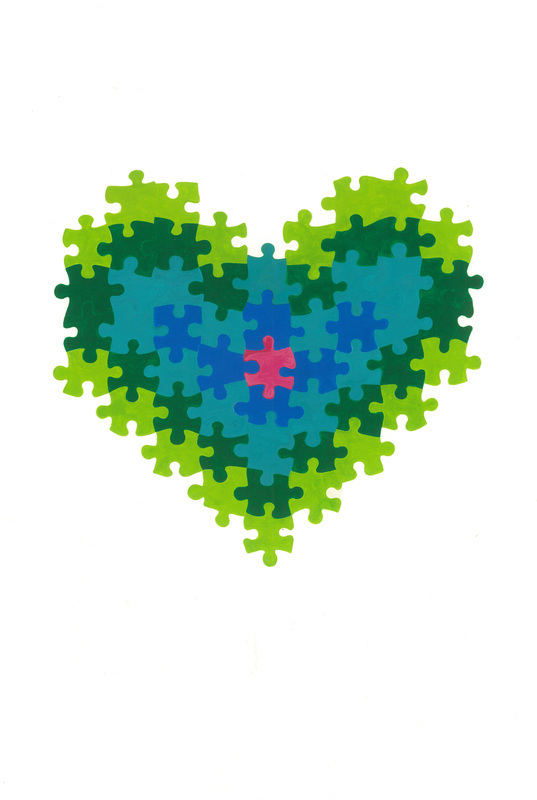 There are eight vibrant Jigsaw Hearts in my first series of Art Prints. 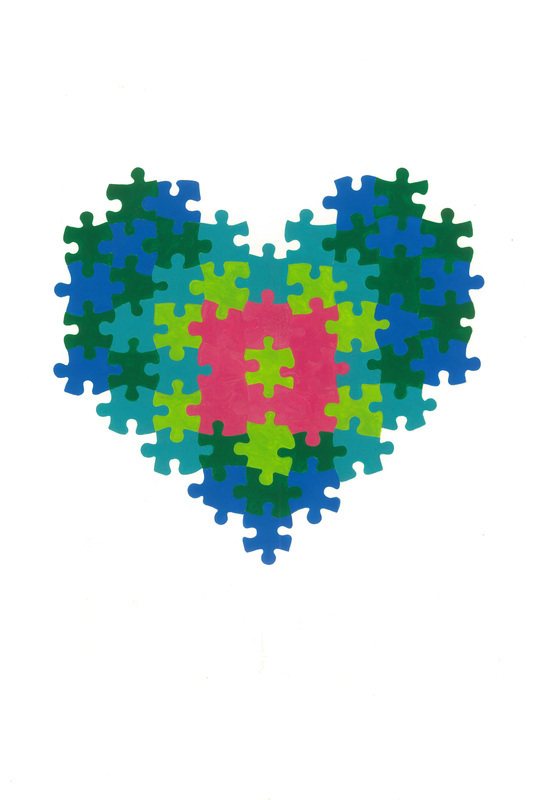 Printed with archival inks onto acid free 100% cotton rag paper. 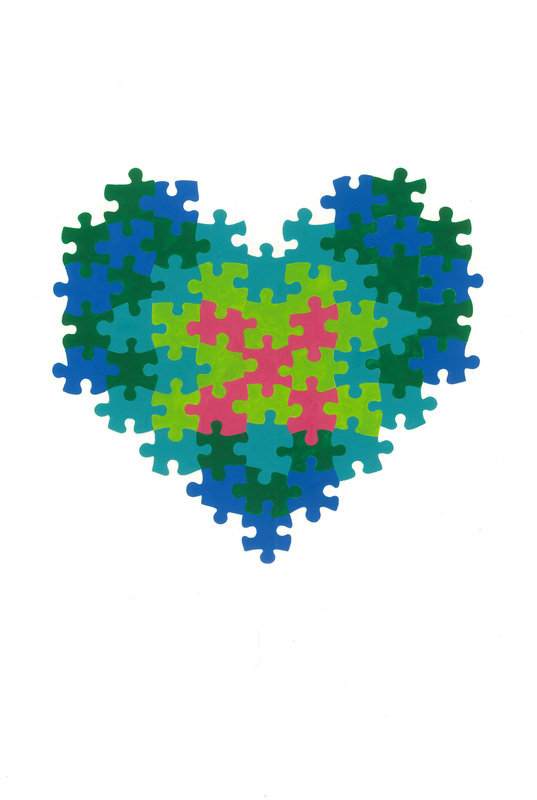 You can order them unframed as an A4 Art Print (21 x 29.7cm) for AUD $30.00 or A3 Art Print (29.7 x 42 cm) for AUD $45.00.